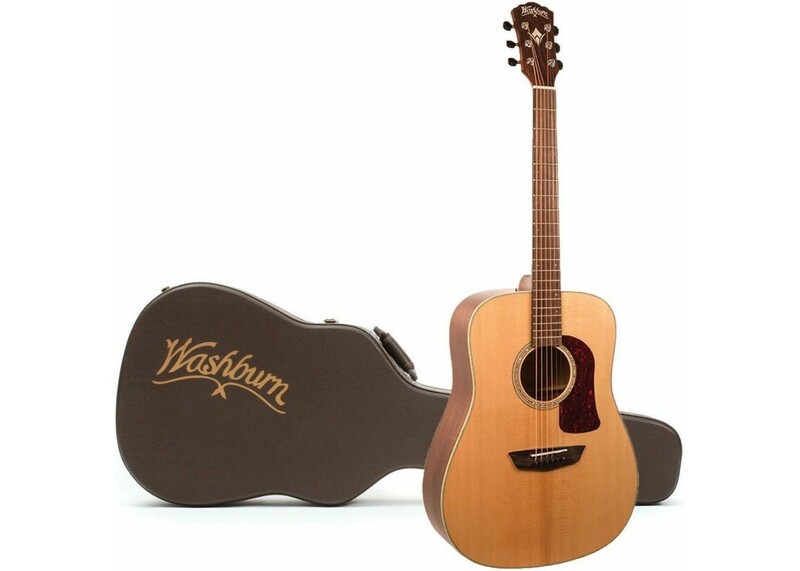 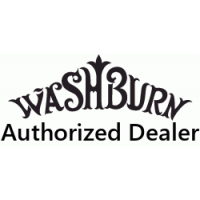 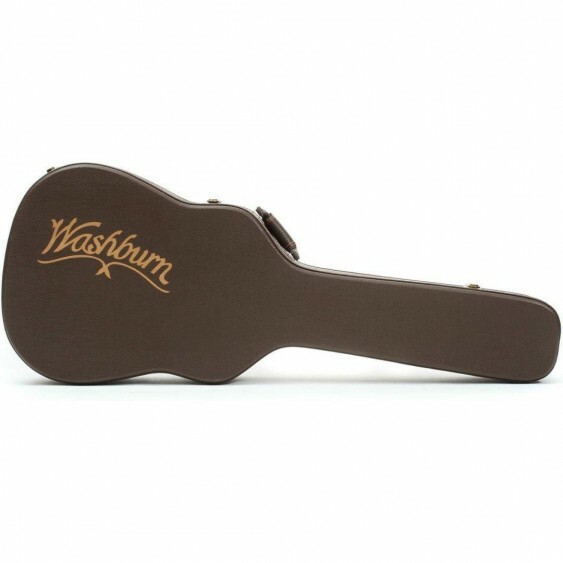 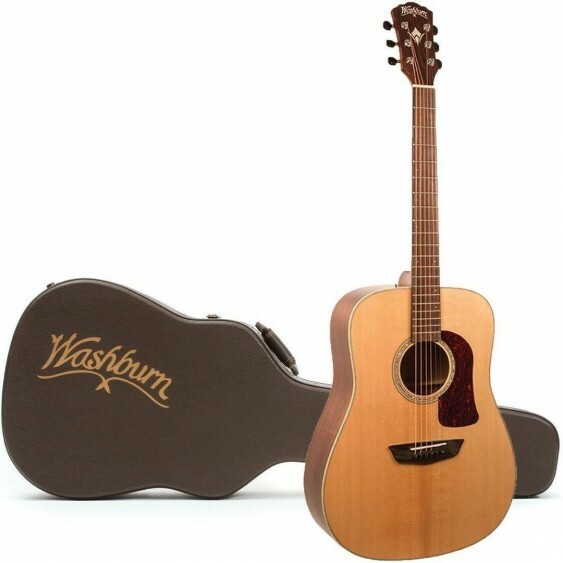 The most affordable of Washburn's Heritage Series all-solid wood acoustics, the HD100SWEK is a workhorse Dreadnought that benefits from it's solid Sitka spruce/solid mahogany construction. 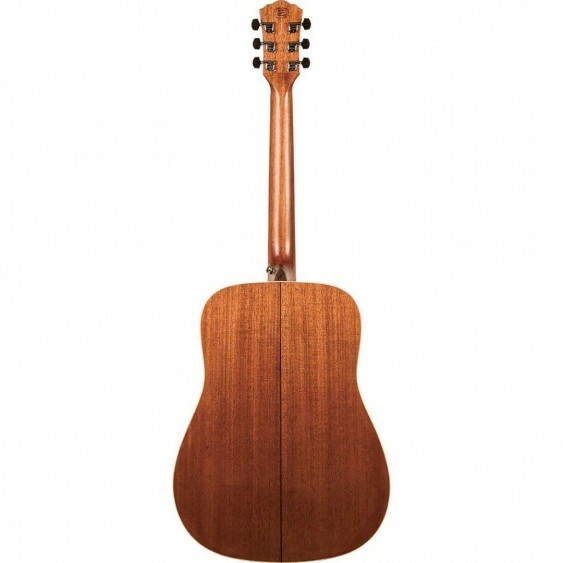 Its Torrefied soundboard results in an aged top that has a voice harkening back to the pre-war golden-era of acoustic guitar building. 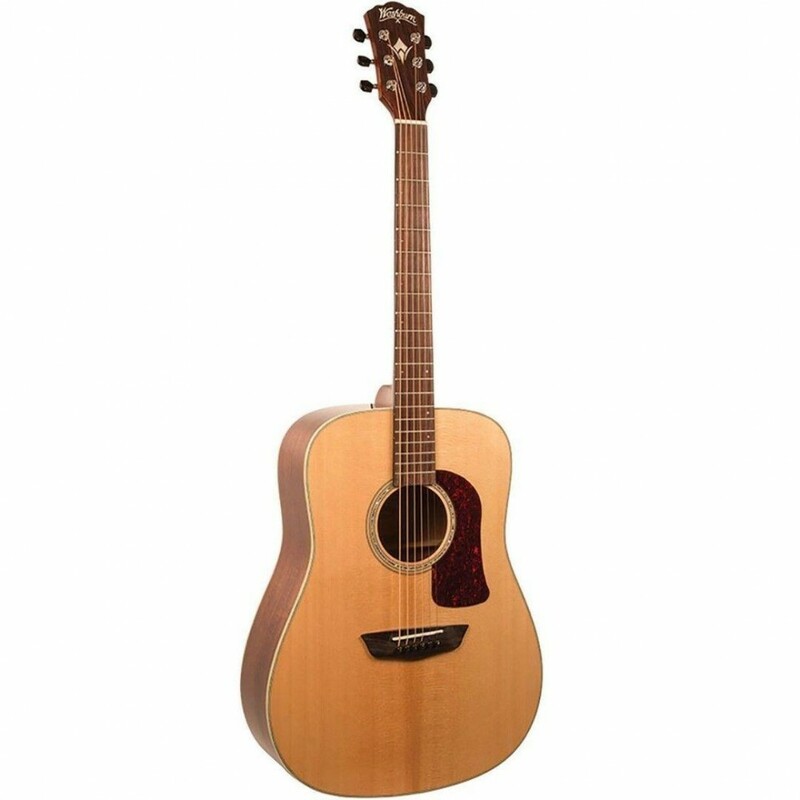 The HD100SWEK is outfitted with Fishman's Sonitone pickup system. This non-invasive undersaddle pickup system features a volume and tone control accessible at the soundhole and provides Fishman's world famous acoustic-electric tone.